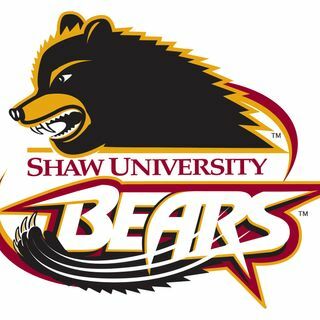 Welcome to the official podcast of Shaw University Athletics; The Shaw Report. On this weeks episode; I'll update you all on the goings on inside the athletic department at Shaw University. I'll also update the Bears scoreboard for spring sports ( Track&Field, Men's&Women's Tennis, Bowling, Softball.) Buckle up and enjoy the ride!! !